Culinary Physics: Cilantro Taste: Why Coriander (Cilantro) Tastes Like Metal or Soap to Some People? 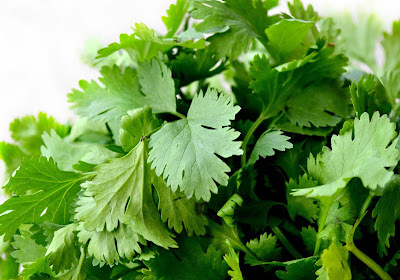 Cilantro Taste: Why Coriander (Cilantro) Tastes Like Metal or Soap to Some People? Coriander (Coriandrum sativum), also known as cilantro or Chinese parsley. All parts of the plant are edible, but the fresh leaves and the dried seeds are the parts most traditionally used in cooking. Describe the Taste of Cilantro/Coriander: What is Cilantro Supposed to Taste Like? Cilantro has a refreshingly complex but delicate flavor with a hint of pepper, mint (lime like flavor) and lemon. It is used to brighten up dishes. While potent fresh, the flavors of cilantro mellow considerably with heat. Like most tender herbs, cilantro is best used fresh, added at the end of cooking to preserve its flavor. Why does Cilantro Tastes Like Metal or Soapy to Some People? Different people may perceive the taste of coriander leaves differently. A percentage group of people, of about 4%-14% of people tested, think cilantro has a rather unpleasant soapy or even metallic taste. 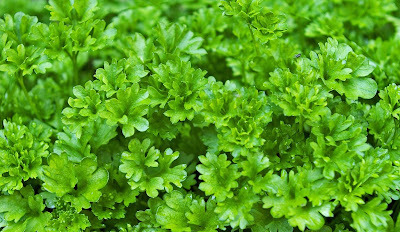 Research studies also show variations in preference among different ethnic groups: 21% of East Asians, 17% of Caucasians, and 14% of people of African descent expressed a dislike for coriander, but among the groups where coriander is popular in their cuisine, only 7% of South Asians, 4% of Hispanics, and 3% of Middle Eastern subjects expressed a dislike. The reason of this soapy flavor has its roots in the chemical composition of cilantro leaves, but there can also be other factors at play that determine whether or not you’re a fan of cilantro. For a mixed crowd, basic parsley might be preferable to coriander. The chemical composition of the essential oil of cilantro leaves is composed of around 40 different organic compounds, with 82 percent of these being aldehydes, and 17 percent alcohols. The aldehydes are mainly those with 9–10 carbon atoms, which are largely responsible for the aroma of cilantro leaves— as well as its perceived metallic or soapy taste for some people. 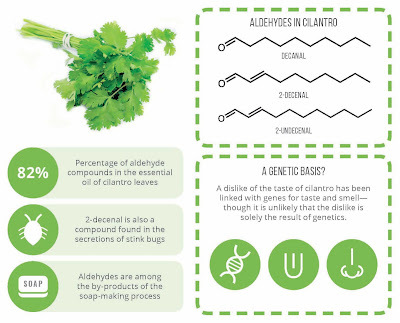 The aldehydes present in cilantro, as well as those similar to them, are also commonly found in both soaps and lotions. Interestingly, some are also among the compounds excreted by stink bugs (also known as shield bugs) when they are disturbed. Given that, perhaps it’s not completely surprising that, for some people, the smell and taste of cilantro is a little on the revolting side. However, it’s certainly not just down to the chemical composition of cilantro that makes some find it has a soapy taste. It’s been recommended that there’s also a genetic basis to this, which explains why not everyone has the same aversion. 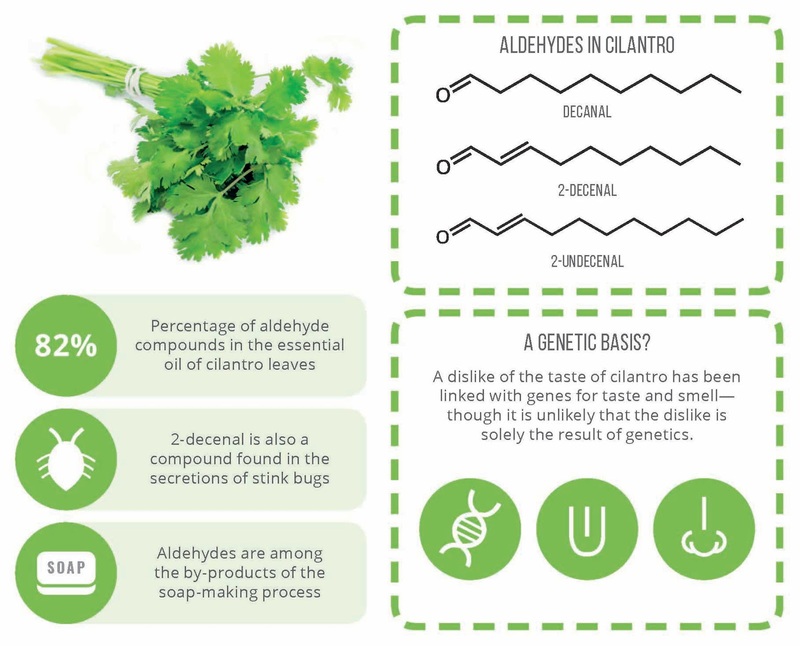 Scientists have highlighted a specific gene that codes for a receptor (a genetic variant near olfactory receptor genes influences cilantro preference) that is highly sensitive to the flavor of aldehydes. The codes for smell receptors though were not sure how and to that effect the taste of bitterness so it looks like genetics definitely at least plays a part in whether you like cilantro or not. Several other genes have also been linked, however, so it seems likely that more than one could be responsible. As well as this, it’s also possible for people to grow to like the taste of cilantro, with it being suggested that repeated exposure to the taste leads to the brain forging new, positive associations. The strength of the aldehydes’ effect on the taste of cilantro can also be mitigated by crushing the leaves before consumption, with studies having shown that this speeds up the rate at which the aldehydes in the leaves are broken down by enzymes. Fresh coriander leaf flavor is vastly different from that of coriander seeds. 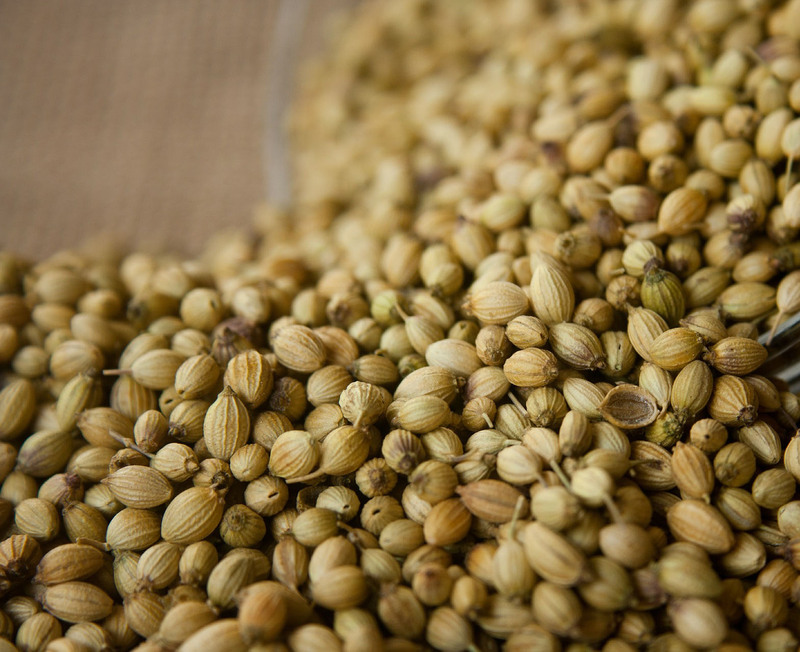 Ground coriander seed has a sweet, aromatic taste with a touch of citrus. 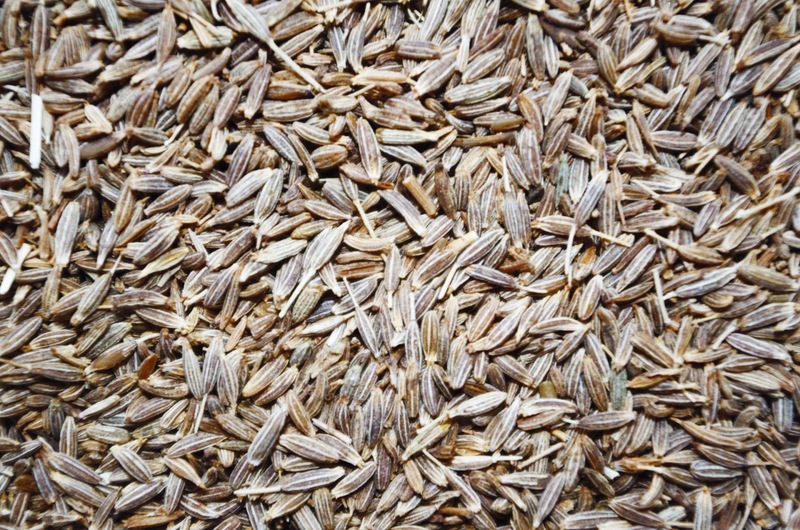 Ground coriander (Coriandrum sativum) seed is different from CUMIN (Cuminum cyminum). Coriander is not related to parsley—it is a member of the carrot family. It is an ancient spice, with a history dating back more than three thousand years; it is mentioned in the Bible and in Sanskrit texts (and in The Arabian Nights). It was one of the first spice plants grown in North America. Try Tarragon as a Cilantro Substitute. Real tarragon has a licorice-like fragrance (it contains the same volatile oil as anise) and a spicy, peppery, green taste. 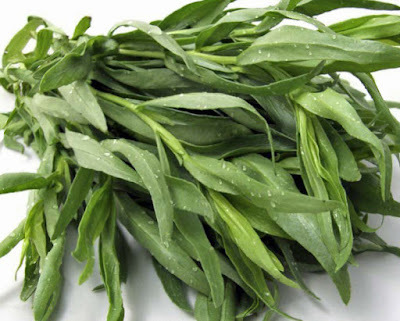 For its sweet, lemony scent and refreshing aroma, tarragon qualifies an excellent replacement for cilantro. You can use it as a garnish in your dips. They are also ideal to be included in rubs and give your grilled meat an appealing aromatic scent. The pots of tarragon sold at the garden market are often Russian tarragon, since French tarragon is more difficult to cultivate and therefore more costly; be sure to check the provenance. Good-quality dried tarragon has the same peppery anise-like flavor, with a slightly sweeter note. Try Dill as Coriander Substitute. Its fronds look something like those of fennel, but the fragrance is reminiscent of parsley, and the flavor also echoes parsley, with undertones of anise. They are commonly used on roasted salads and poultry dishes. They have a much stronger smell than tarragon. They are not as sweet as tarragon, but they will do very well to substitute coriander in your recipe. 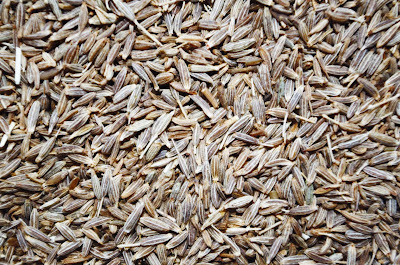 Dried dill has a grassy aroma and a similar though distinctive taste; in fact, some prefer the dried herb to the fresh. 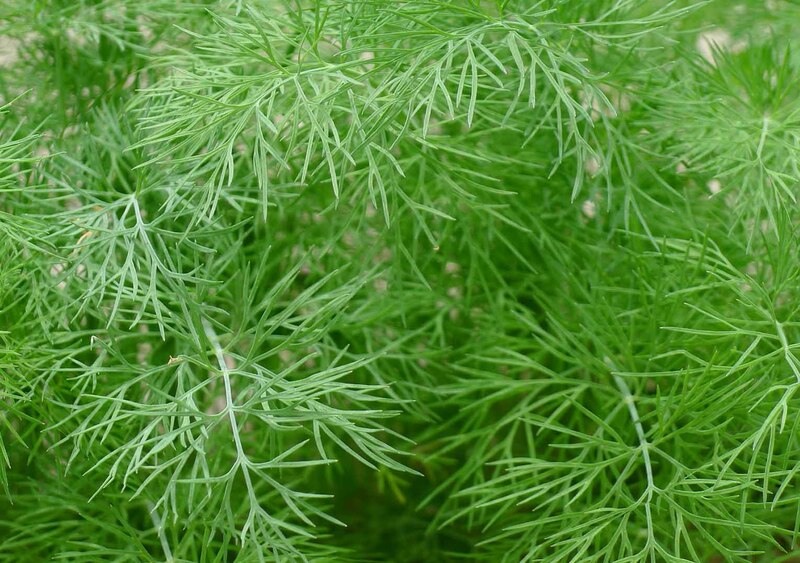 Look for dark green dried dill, and avoid any with signs of yellowing. To preserve its delicate flavor, it is best stirred into a dish at the end of cooking or used as a finishing spice. These 3 herb blend substitutes work best when you're using the cilantro as a garnish. If cilantro is called for in the recipe you can substitute with an equal amount of fresh parsley, tarragon, dill or a combination of the three. For maximum flavor, add your herbs to the dish just before serving. These substitutes work best when the cilantro is being used as a garnish. Cooking diminishes the flavor of the spices significantly. Parsley can be a good substitute. Chopped parsley is a great replacement for your fresh coriander. 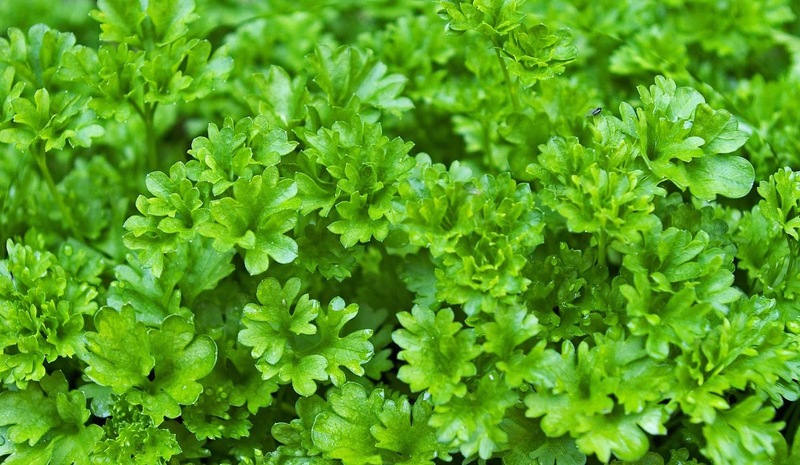 There are two main types of parsley, curly and flat-leaf, and many subspecies. The leaves of curly parsley are tightly furled; those of flat-leaf are darker green and look somewhat like celery leaves. 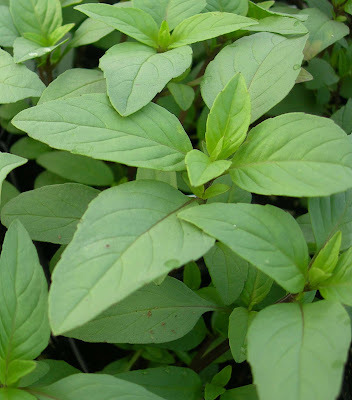 It has a clean green flavor and complements a wide variety of other herbs, both pungent and mild. It can be the best substitute for cilantro in dips. They have a comparable refreshing lemony taste but do not have the zing. If you choose for a milder flavor, this can be a good alternative. Check oregano as a coriander substitute. 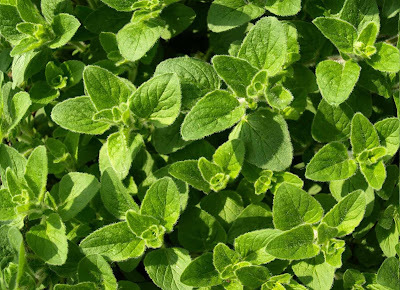 Mediterranean oregano is a pungent herb native to the Mediterranean region. The aroma remains pungent, and the flavor is equally sharp, clean, and warm, with just a slight bitterness. It can give you a mild minty, earthy flavor, which is a slight comparable to cilantro. You can also utilize fresh or dried oregano to give your dish a to some extent coriander-like taste. It is frequently used on Italian gastronomy to add flavor to pasta dishes. You can use to substitute cilantro in some pasta dishes that requires it. Oregano is one of the few herbs that most home cooks and chefs alike prefer in its dried state, particularly for tomato and other long-simmered sauces (common marjoram, on the other hand, is more often used as a fresh herb). 6) Lime Basil (Ocimum americanum, known as American basil or "hoary basil"). You can have the goodness of the refreshing aroma and the lemony notes packed in their leaves.